﻿ Wait! So Madhur Bhandarkar Is 'Presenting' The 4th Film In Satyajit Ray's Apu Series? Wait! So Madhur Bhandarkar Is ‘Presenting’ The 4th Film In Satyajit Ray’s Apu Series? Wait! So Madhur Bhandarkar Is 'Presenting' The 4th Film In Satyajit Ray's Apu Series? In the 4th film of the iconic Apu series, one hopes that makers will steer far away from Madhur Bhandarkar's filmography for inspiration. Satyajit Ray’s Apu trilogy, the gold standard for filmmaking around the world, will now have a 4th instalment called Avijatrik (The Wanderlust of Apu). But wait till you hear about Madhur Bhandarkar’s association with the upcoming film. Yes, while you collect your jaw from the floor, let’s go over the preliminary details surrounding Avijatrik. According to a report in Scroll, Avijatrik is to be directed by Shubhrajit Mitra. 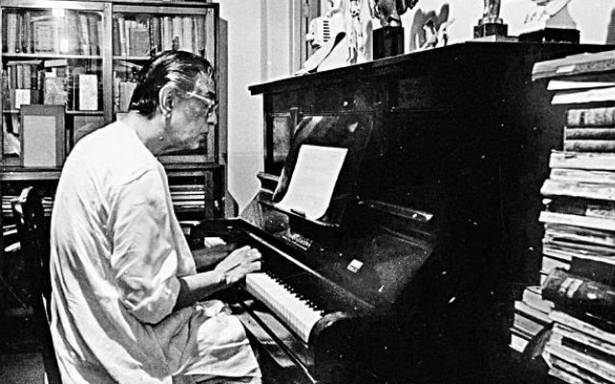 The film will be borrowed from the original text by Bibhutibhushan Bandopadhyay, which was also the inspiration for Satyajit Ray’s first two films – Pather Panchali and Aparajito. The new film will take off from towards the end of Aparajito, and will focus on the bond of father (Apu) and son (Kajol). “The film will be shot in black & white to retain the rich aesthetic flavour of 1940s India.” – according to the report. It is also expected to introduce new characters who weren’t a part of the original trilogy. Madhur Bhandarkar is reportedly excited about the film and agreed to get on board considering his long-standing relationship with producer, Gaurang Jalan. If Madhur Bhandarkar is the only known name apparently brought on to sell the film to the masses, then God bless this team. Bhandarkar made a stellar debut with the much-abused ‘realistic film’, Chandni Bar. And soon he devolved into a sub-genre of his own, that was associated with tacky, simplistic filmmaking with typical characters and dialogues bordering on the crude. Bhandarkar went about his string of ‘expose’ films including Page 3, Corporate, Traffic Signal, Fashion, Heroine and the critically-annihilated Calendar Girls. Bhandarkar made a comeback of sorts with Indu Sarkar, a political thriller set during Indira Gandhi’s Emergency period. 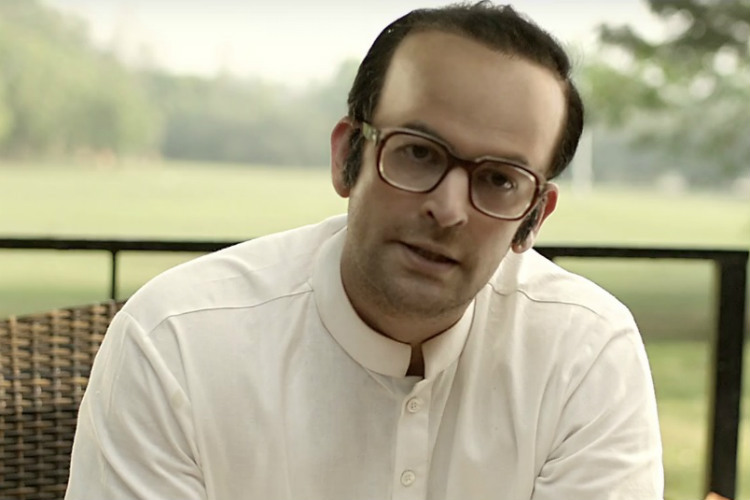 The consensus on the film indicated that Bhandarkar’s film was tacky hit job on Sanjay Gandhi. In the 4th film in the iconic Apu series, one hopes that the makers would steer far away from Bhandarkar’s filmography for inspiration.